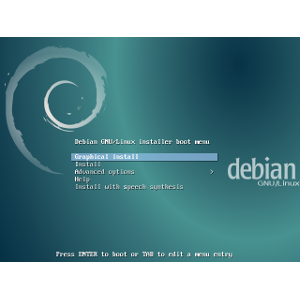 DEBAMAX — Debian expertise — Blog — Hello, World! Debamax SAS has been successfully registered with the Trade and Company Register in Rennes, and has officially started operating in October! The legal notices page has further information regarding this registration and identification numbers. A Twitter account (@DEBAMAX) is going to be set up to complement this website and its RSS feed. Check out how the release process went, and discover the biggest change in this release: debootstrap.